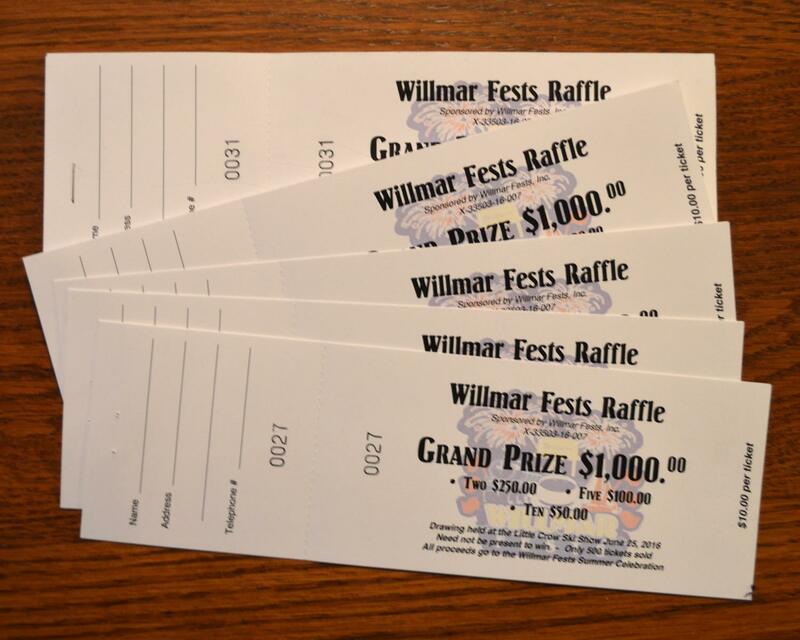 Congrats to our Willmar Fests Raffle winners. Winners were be draw at the intermission of the Little Crow Ski Show on Saturday, June 23rd. If you provided you address check will be mailed out later this week, otherwise you will be contacted by the phone number you provided. Thanks!